This week for Throwback Thursday we're going back to some of the work we did this past school year with Shapes. 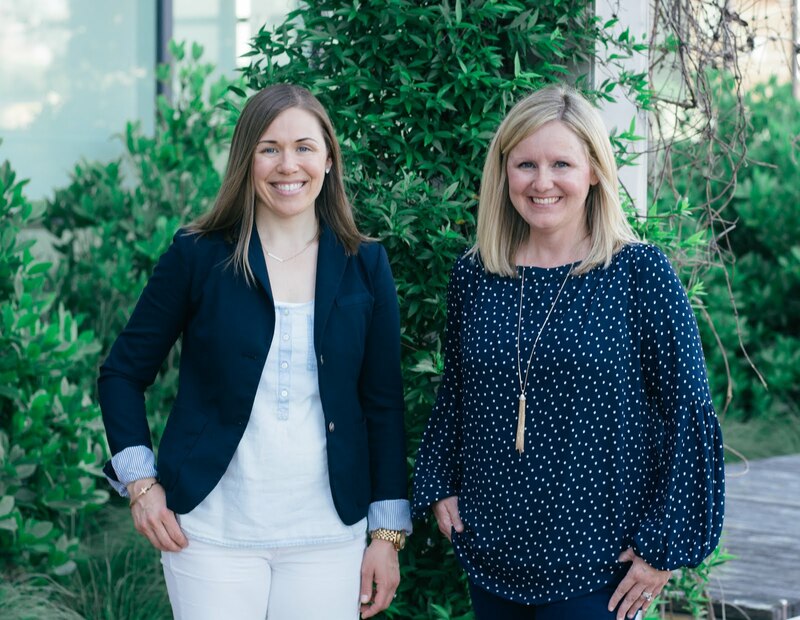 Check out some activities we did, grab a freebie at the end, and see what's up for our weekend deal! We have completed our unit on Shapes in Math. Our students made “Geoanimals” using 3D shapes they had brought from home (things like cereal boxes, toilet paper rolls, birthday hats, etc.)! The kids loved creating something unique from things that would’ve been thrown away! 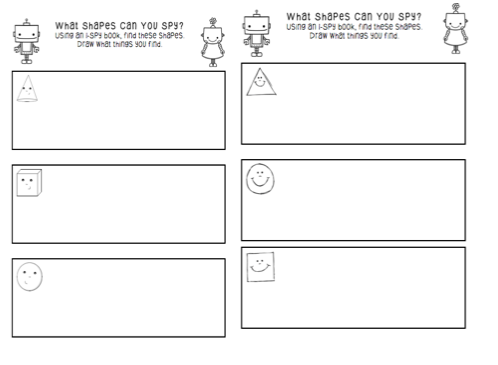 I Spy Shapes! We continued our work with shapes this week. One unique way we evaluated student knowledge of shapes was through this I Spy activity. 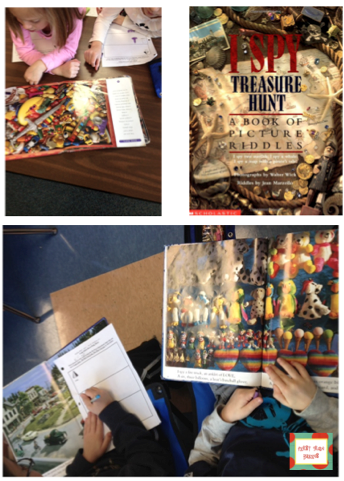 We handed out large I Spy books to partner groups and directed them to find as many examples of 2-D and 3-D shapes as they could. This activity can be found in a shape packet we’ll post on TpT next week. Keep a look out for it!! 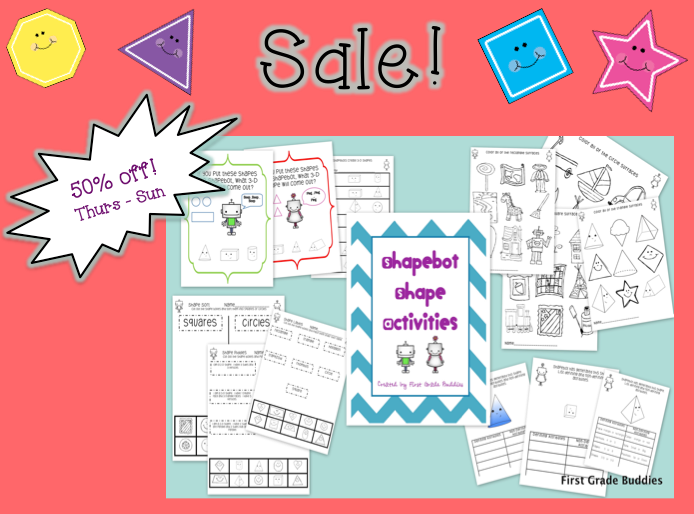 Now, for our weekend deal...our Shapebots Packet will be 50% off this weekend! 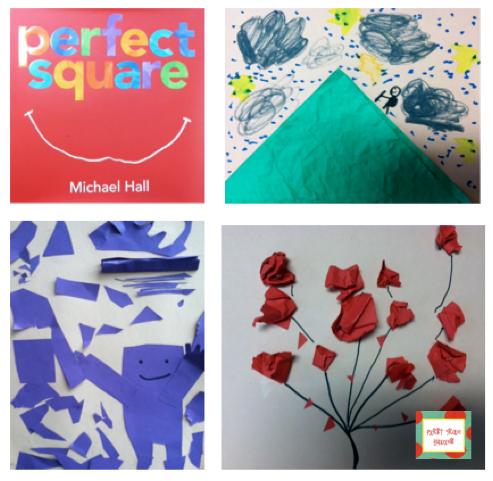 The Perfect Square activity is just awesome! Encouraging creativity while learning Math. Your kiddos did very well, too. So cute! Thank you! Our kiddos loved learning about shapes this year; that's for sure!